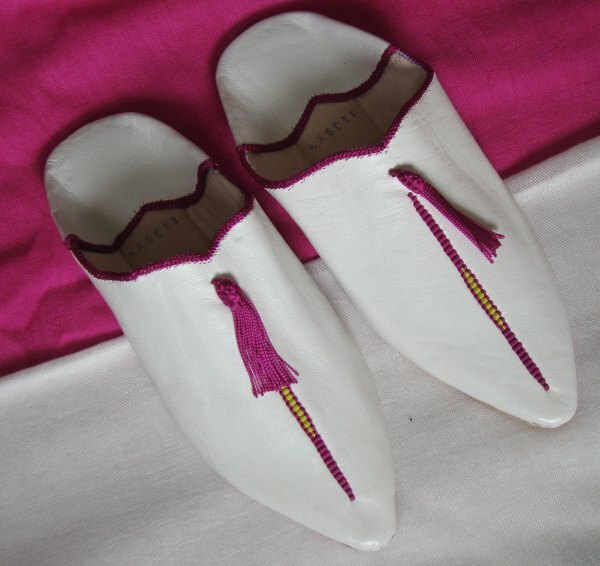 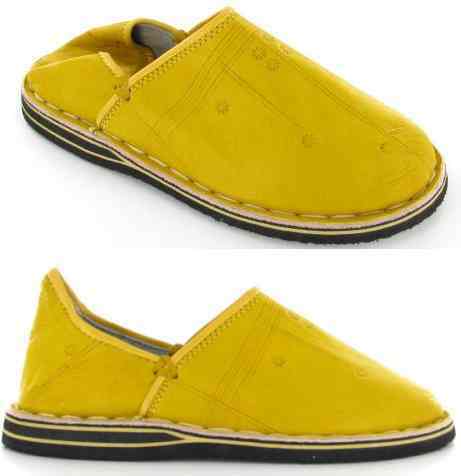 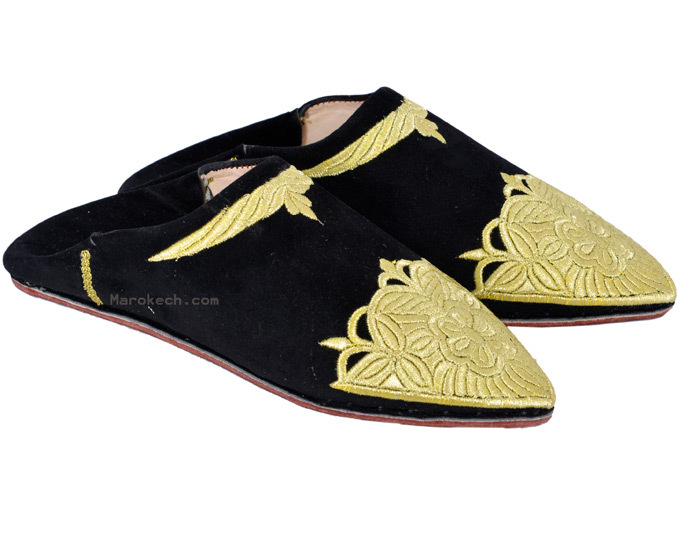 Very refined Moroccan slippers from Fez. 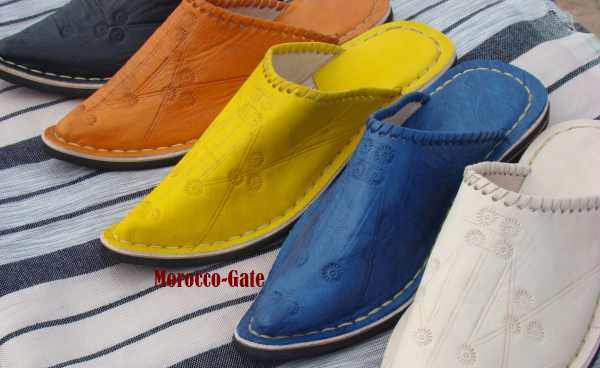 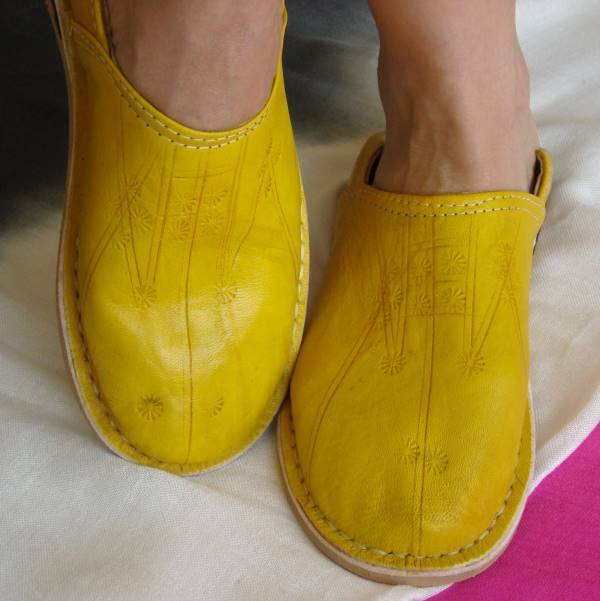 It is a very old babouche that used to be worn in the time with traditional Moroccan caftans, but which will marry well with jeans or dresses for little walks not to go unnoticed. 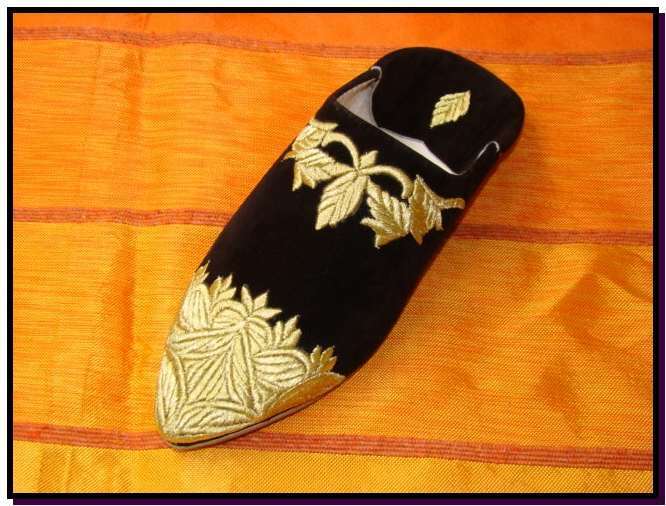 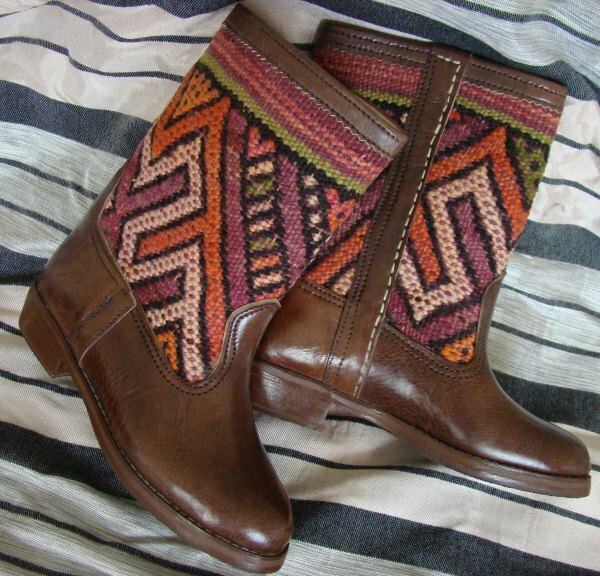 We had the idea to remake live this babouche because we find it beautiful and original. 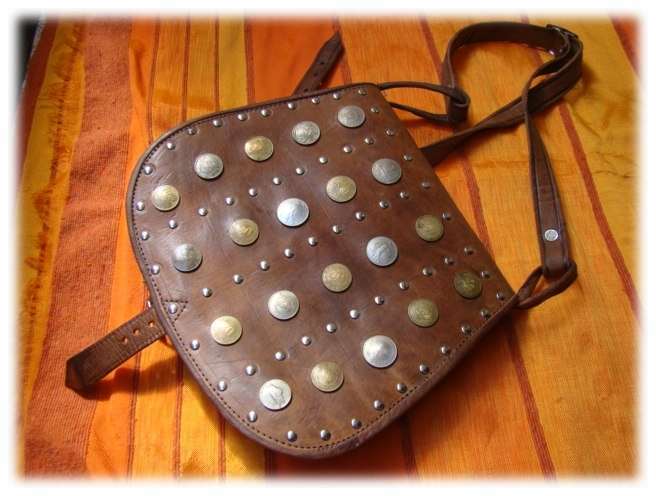 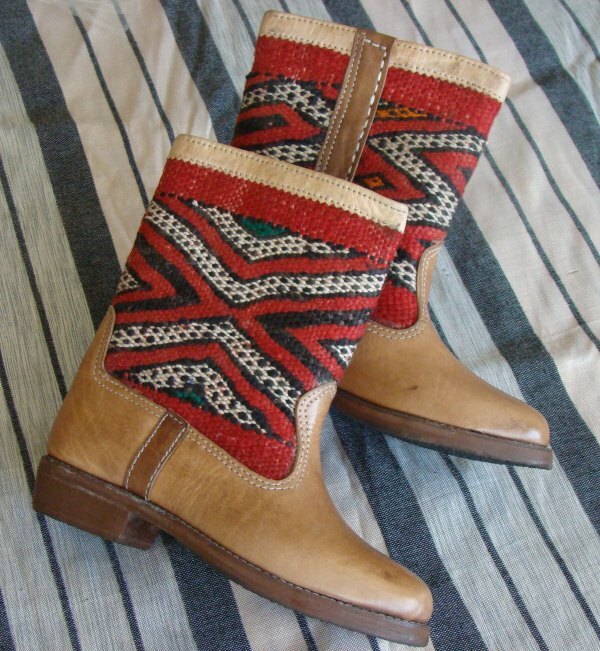 Interior and exterior soft leather carefully selected, with gold or silver string patterns. 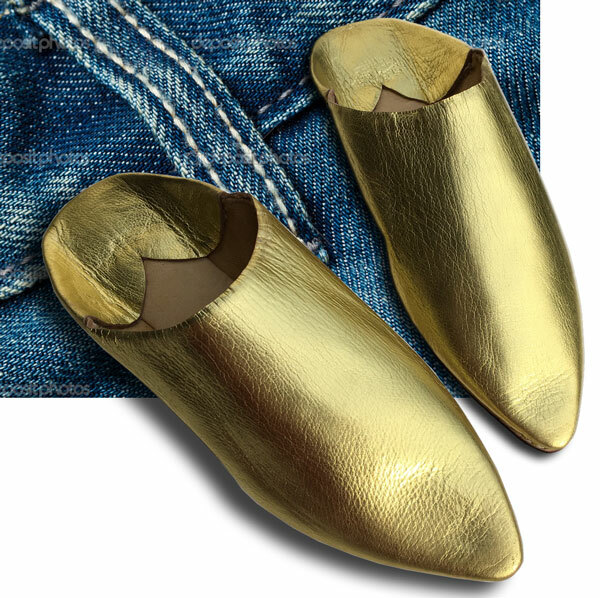 A true marvel.